Shooting for Dhanush’s Maari 2 flick began in Tenkasi months ago. Stills from the shooting spot of the movie were shared virally in Social media. Now the team has announced that the shooting of the flick has been wrapped up. 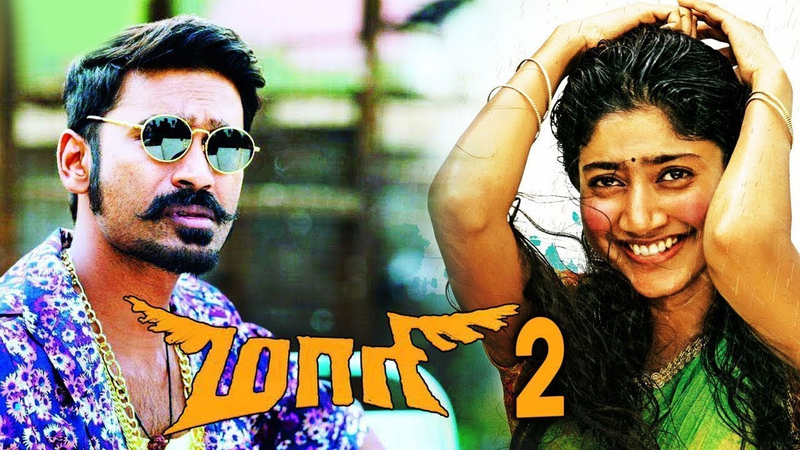 Maari 2 has a rich star cast which includes Sai Pallavi, Krishna, Varalakshmi Sarathkumar and Robo Shankar. Yuvan Shankar Raja has been roped in as the music director of the film. Mollywood actor Tovino Thomas will play the antagonist in the flick. 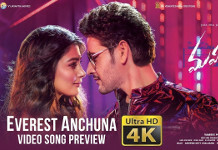 The movie is produced by Dhanush’s home banner Wunderbar Films. Varalakshmi to act in Maari 2?